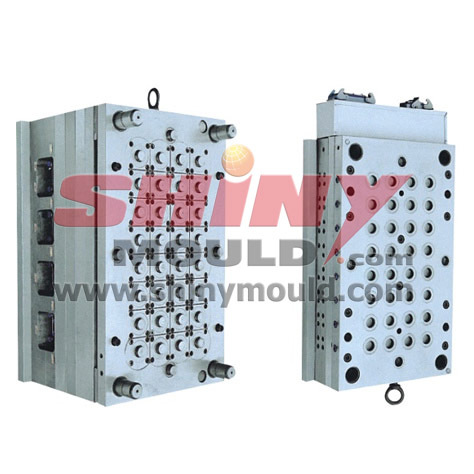 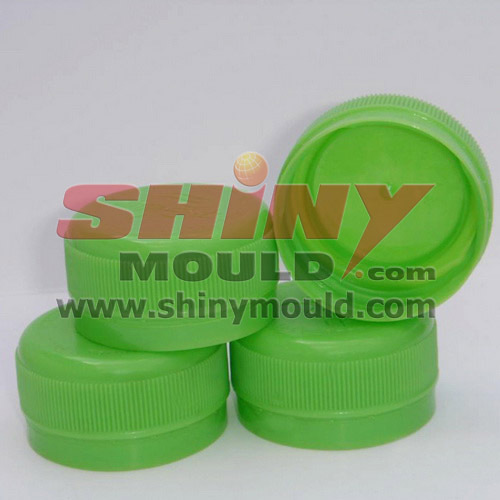 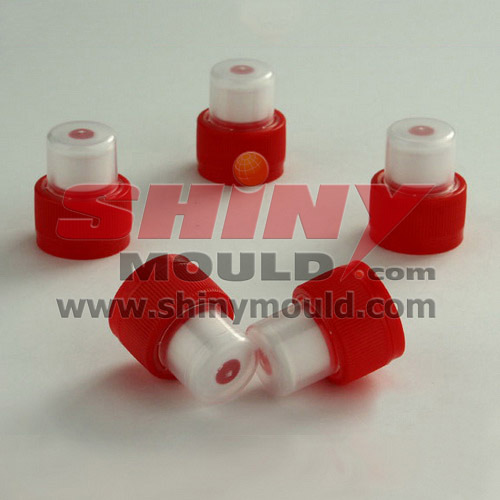 Shiny Mould Co.,Ltd has accumulated rich experience in different kinds of cap moulds, such as mineral water cap, five gallon cap mould, flip top mould, push pull PCO standard cap mould, wine cap mould, beverage cap mould, disc top cap mould etc. 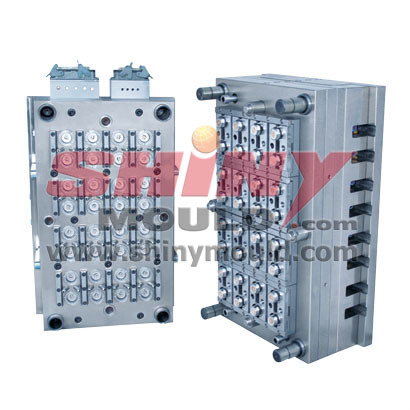 ·Mould steel: P20/718/2738/NAK80/45#/H13 for your option. 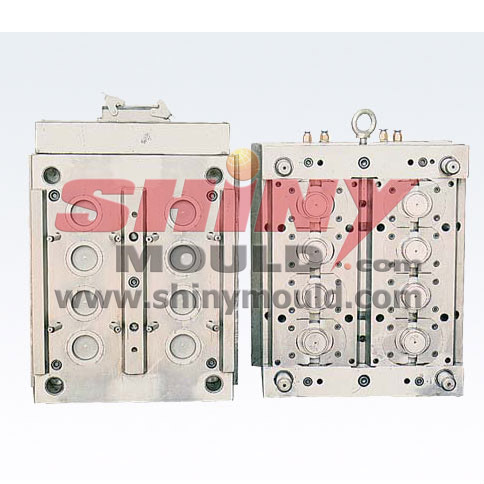 ·Mould cavity No. 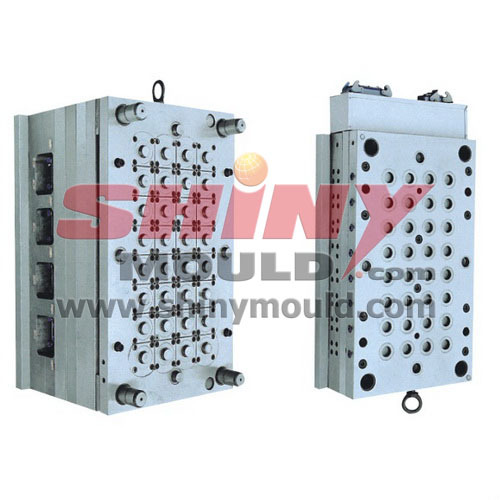 : single cavity to multi cavity. 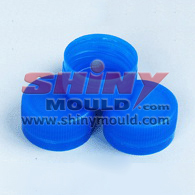 ·Runner types: hot runner/cold runner or according to clients’ requirement. 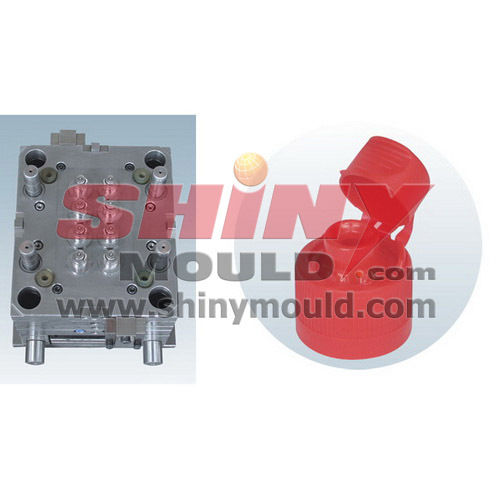 You can use Yudo hot runner, made in Korea, Moldmaster hot runner made in Canada, Synventive etc. 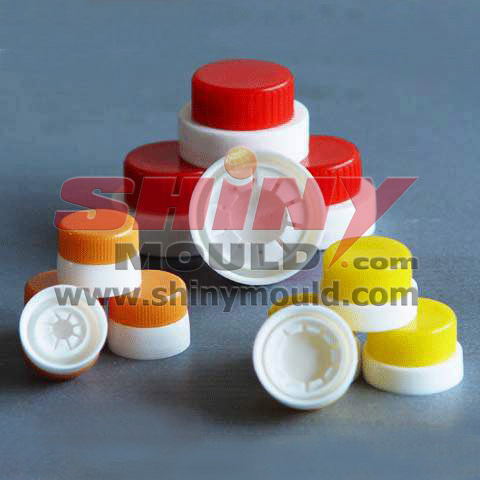 ·Mould Components: HASCO standard, DME standard. 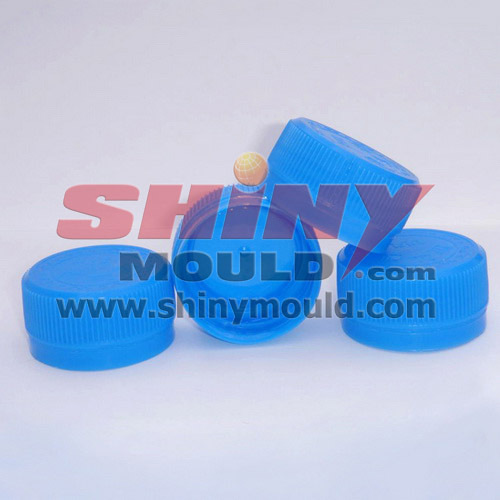 ·Strict quality control and on time delivery. 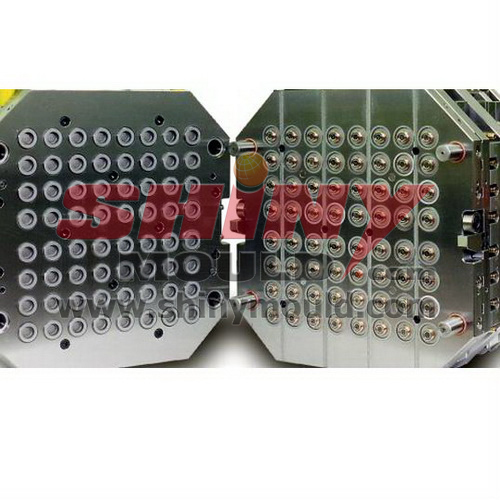 ·We use Unigraphics. 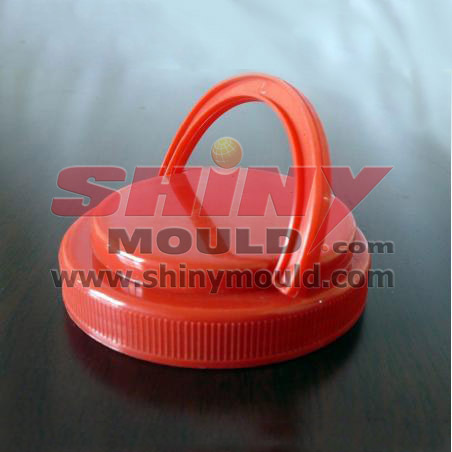 Pro-engineering. 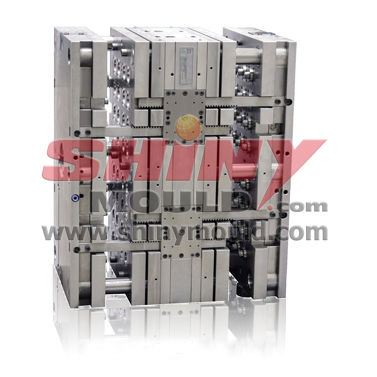 Solidworks, AUTOCAD, Catia, Cimatron, Mold flow softwares to analyze and work out 2D part design and 3D mould drawing, also large processing detection equipments. 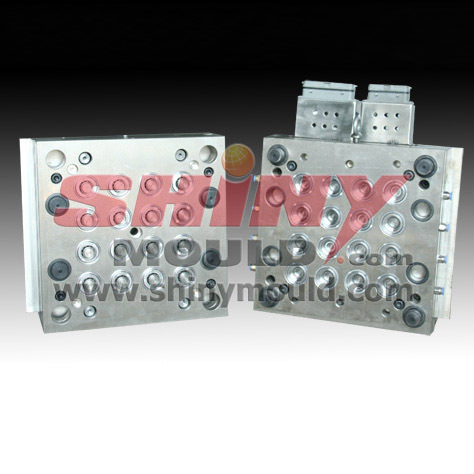 ·We work out 3D mould design according to clients’ special requirements and original samples or customers’ ideas, we will communicate and exchange the option with you. 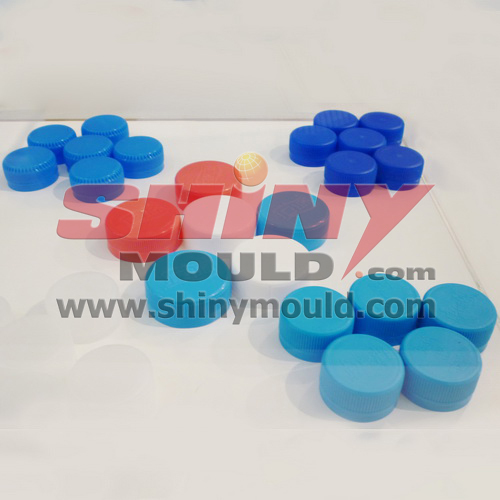 ·Mould testing: we have weekly mould processing report for customers’ reference, when we finished mould trial, we will keep you informed about the part inspection report and mould inspection report. 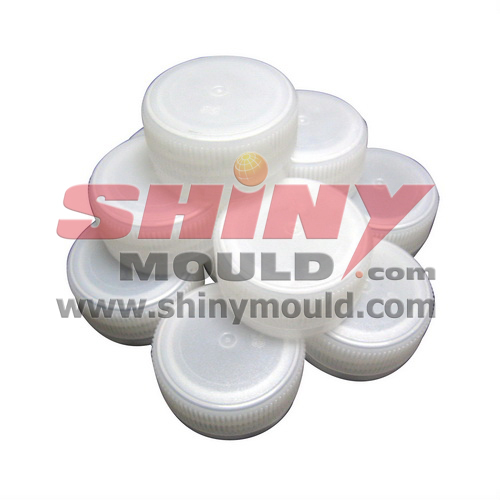 ·Mould Shipment, we will put 2D part drawing, 3D mould design, mould testing video on the CD, we will send the CD together with your original samples.